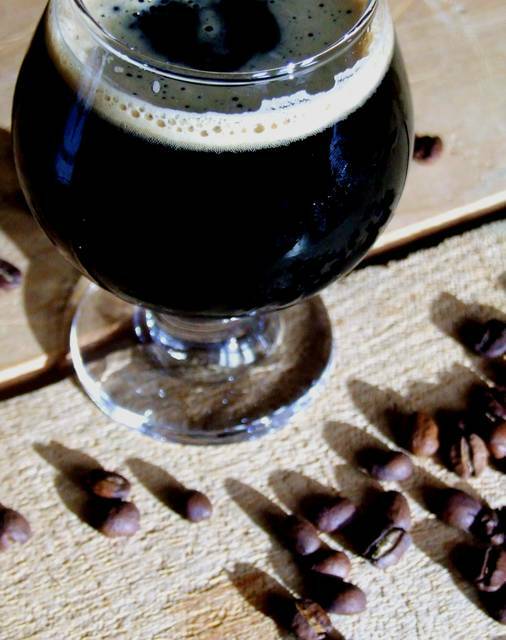 GREENVILLE – The Greenville Public Library will host two classes focusing on craft beer and artisanal coffee. Craft beer and artisanal coffee have grown side by side over the last several decades, and coffee beer brings these two brews together. Brewers continue to find innovative ways to combine beer and coffee ever more creatively. As patrons will discuss in this class, brewing malt undergoes some of the same processes and flavor transformations as coffee beans do when they are roasted, leading to many complementary flavors between them. In this class, Certified Cicerone David Nilsen will talk about the variety of coffee beer styles and walk attendees through a tasting of five unique examples. These Craft Beer Education Series classes will be held on April 18 and May 2 (identical classes). These classes are free, but seats are limited and registration is required. To reserve a seat, call the Greenville Public Library at 937-548-3915.